Pollard Williams believes the continuity of our team offers our clients the very best in personalized service. We know the value of a strong team and strive to be an employer of choice by engaging our staff in a stable, interesting and fun work environment with regular up skilling of both technical and hands-on training. Each month our accountants undertake comprehensive training and professional development to update, expand and maintain their knowledge and skills. These tools ensure Pollard Williams client’s receive forward thinking, innovative tax and business guidance. Pollard Williams takes pride in developing long term partnerships with our clients. Testimony to our success is demonstrated by us now working with the second generation of our original clients. Scott graduated from the University of Wollongong in 1994 where he obtained a Bachelor of Commerce majoring in Accounting and Legal Studies. He worked as a graduate accountant at Ernst & Young and completed his PY in the audit division. 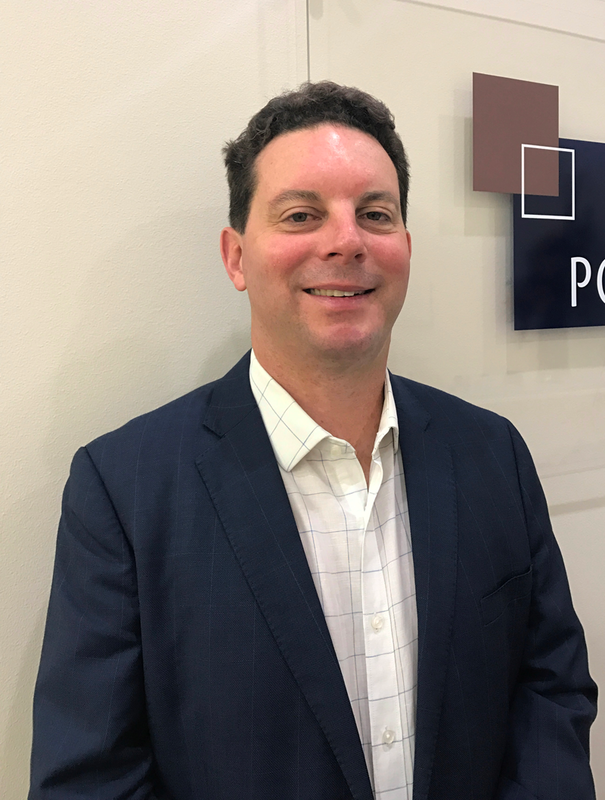 Scott joined Warwick Pollard & Associates in 1997 where he progressed quickly through the firm to become a partner in 2006. Scott completed his Diploma of Financial Planning in 2016 to allow Pollard Williams to obtain a Limited AFSL which it obtained in June 2016. Under the new brand Pollard Williams SMSF Advisors, Scott can give broad guidance on the appropriateness of setting up a SMSF, pensions, super contributions and strategic advice in relation to wealth creation strategies through superannuation. Scott’s friendly, open persona and candid communication style, coupled with his broad based industry experience and up-to-date technical expertise enable him to decipher complicated tax and legal jargon into plain English. 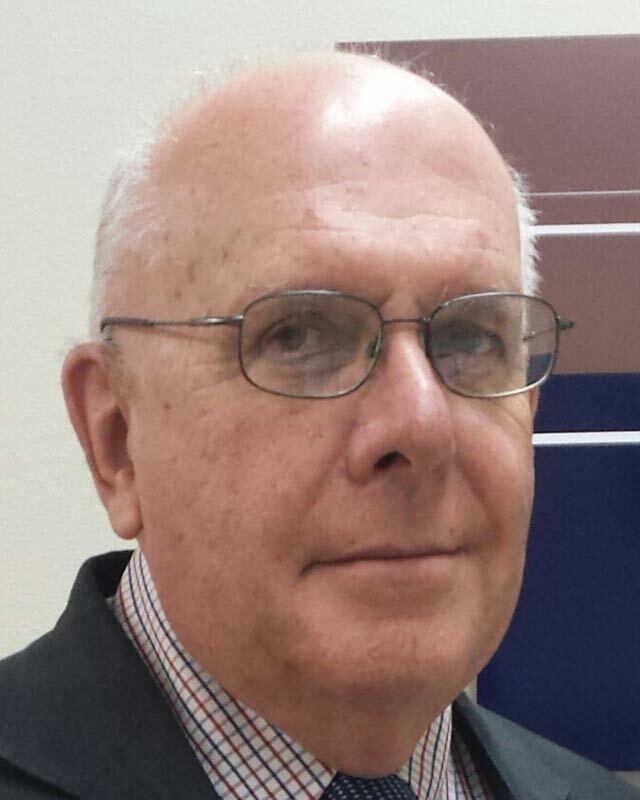 Scott is a member of Chartered Accountants Australia & New Zealand, a Registered Tax Agent and a Justice of the Peace. Working in a public practice for over 40 years, Warwick has acquired a formidable range of expertise and experience in accounting and taxation, traversing just about every industry and business sector. Warwick established himself as a leading provider of strategic tax and business advice to companies both established and in their infancy. He has grown and maintained many client partnerships for well over 40 years. Warwick has nurtured numerous small companies into multi million dollar entities. Warwick loves a challenge. His honest, straight talking approach and ability to separate fact from emotion quickly gets to the crux of the matter. Thus offering a practical resolution to many complicated situations. Warwick is a CPA of Australia, Justice of the Peace and a Registered Tax Agent. Kenneth commenced his career as an accountant after graduating from the University of New South Wales in 1993 where he obtained a Bachelor of Commerce majoring in Accounting and Legal Studies. 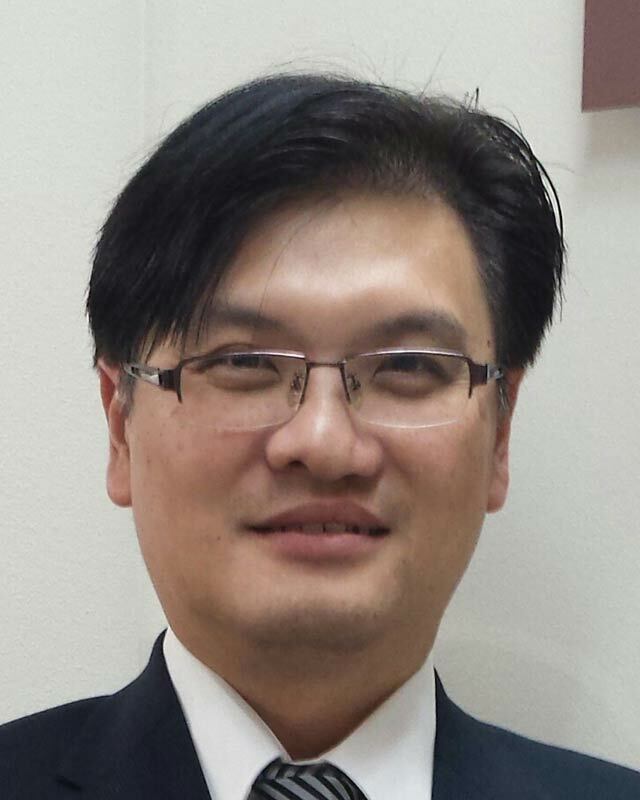 For 3 years he worked as a junior auditor at the audit division of BDO in Hong Kong. Kenneth returned to Australia in 1996 and worked as an assistant accountant with J Elhindi & Co before joining Pollard Williams in 1998. 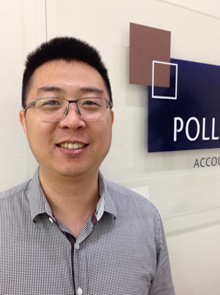 With extensive commercial and auditing experience gained in both Hong Kong and Australia Kenneth offers our clients broad based experience in accounting, audit and taxation and the preparation of reports for use in litigation. He services clients in many sectors including manufacturing, retail, financial services, property development, construction and legal. Kenneth is fluent in English and Cantonese. Kenneth has been a member of C.P.A. Australia for more than 20 years. Ray attended universities in Macau, China and Massey University, Auckland, New Zealand for his Bachelor of Business Studies, majoring in Financial Economics. Ray relocated to Sydney where he completed his Masters of Professional Accounting at the University of New South Wales. 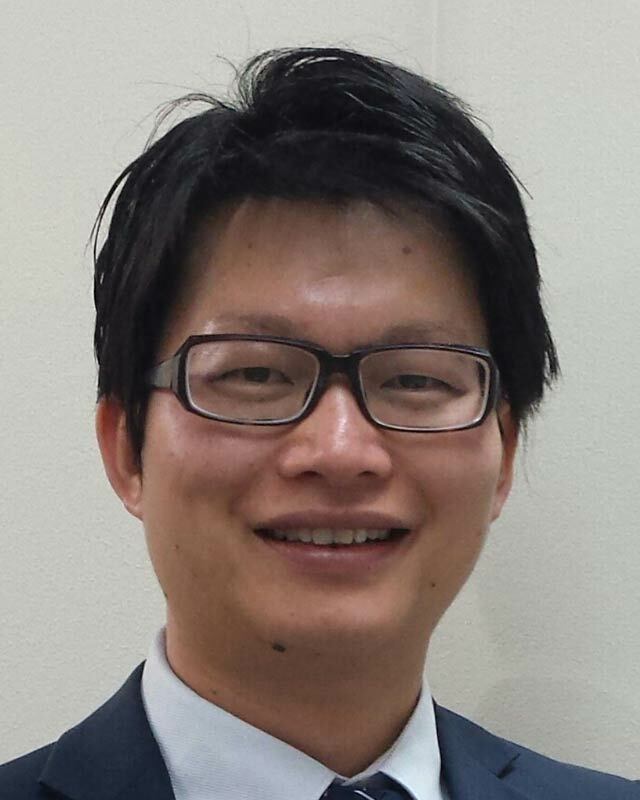 Having the experience of studying and living in four different regions being mainland China, Macau, New Zealand and Australia, Ray is not only able to converse in Cantonese, Mandarin and English but also understands commercial reality and needs of clients from many different backgrounds. Ray is a Chartered Accountant with more than 5 years business services experience in Public Practice. He worked in a Chartered firm in Homebush for 3 years before he joined Pollard Williams in April 2012. Ray has practical experience across many different industries. He specializes in Property Development and MYOB accounting products. Winnie completed a Bachelor of Commerce, majoring in Finance and Accounting, at the University of New South Wales in 2007. 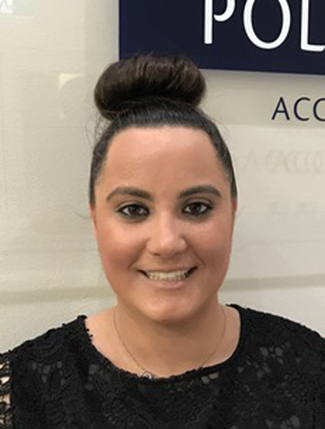 Winnie worked as a taxation accountant for one of the leading accounting firms in the St George area before joining the Pollard Williams team in 2011. As a qualified C.P.A. with more than 8 years working experience, Winnie has excellent accounting and taxation knowledge, with extensive experience in Self Managed Super Funds and retirement planning taxation. Winnie prides herself on producing high quality, thorough outcomes for her clients. 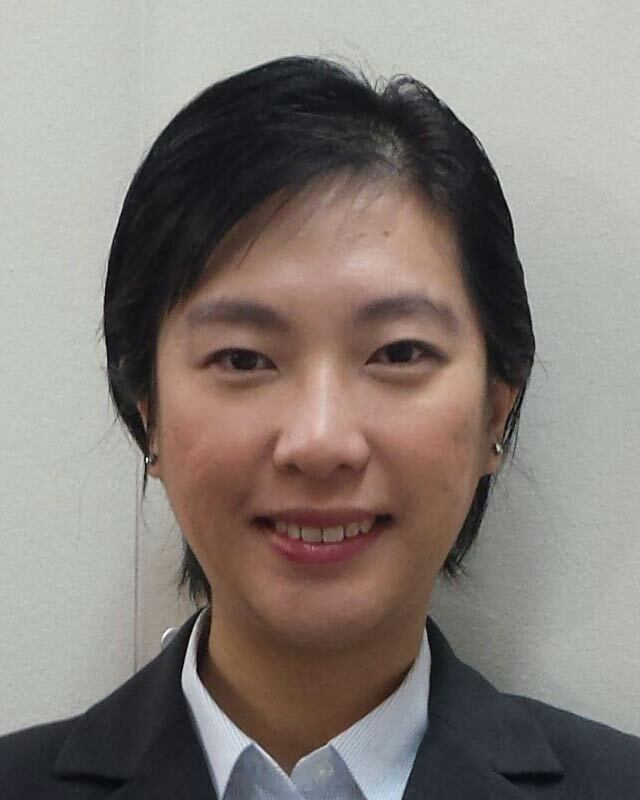 Winnie specializes in small business and personal taxation matters and speaks fluent Cantonese, Mandarin and English. In 2007 Martin graduated from Macquarie University where he obtained a Bachelor of Commerce majoring in Accounting. Before joining Pollard Williams, Martin worked as a tax accountant, focussing on audit work and preparing financial reports especially for Not-For-Profit organisations. Martin is a C.P.A with more than 8 years business services experience in Public Practice, with a special interest in Self Managed Super Funds and retirement planning taxation. Martin also completed the “Accountants Self Managed Superannuation Funds” course with Kaplan in January 2018. Martin is fluent in English and Mandarin. 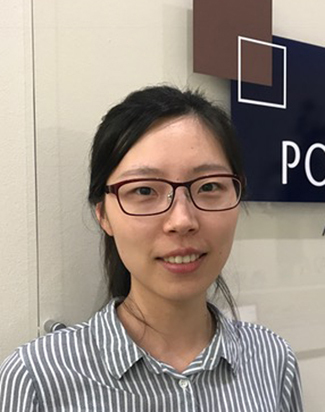 With a Masters of Professional Accounting from the University of Sydney (completed 2015) and a Bachelor of Management (Accounting) with the Zhongnan University of Economics and Law, Ashley is a valued member of our team. Before joining Pollard Williams, Ashley completed two internships, worked in a marketing team and joined a mentoring programme with the Sydney Business School. For pleasure Ashley plays and teaches the Erhu (Chinese stringed instrument) at the Sydney Conservatorium and entertains at many cultural events. Ashley is fluent in Mandarin and English. Donna is the longest serving team member at Pollard Williams and began her career in 1993 as a Junior Receptionist and completed a Certificate 4 in Accounting from Bankstown TAFE. Over her career Donna has taken on many roles in the growing practice and has an in depth knowledge to train and solve administrative problems that crop up. This hands-on experience makes her the perfect person to hold the important role of Practice Manager. Over a 22 year career, Donna has always been an integral team member and contributes much to the company’s success. 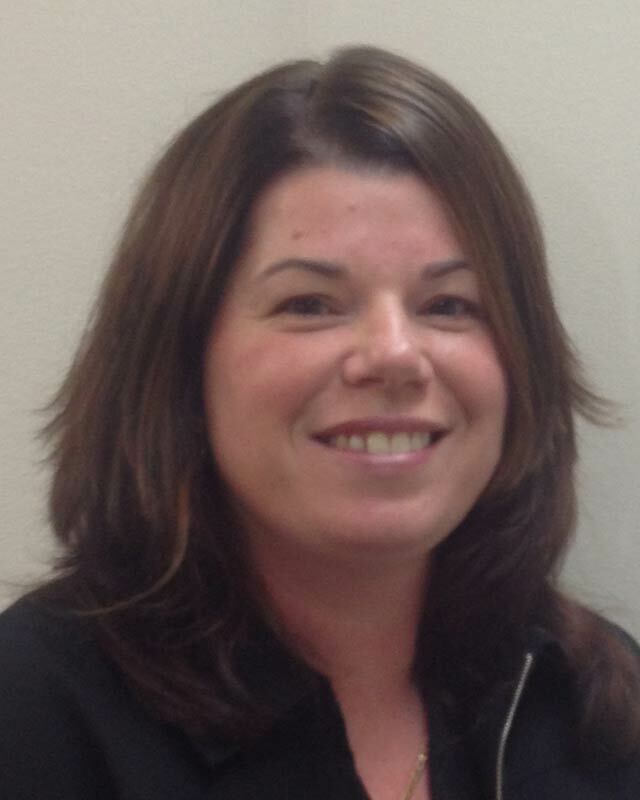 Apart from running the Practice, Donna also heads up our Bookkeeping, Accounting and Corporate Secretarial Department. Donna’s happy disposition and excellent attention to detail ensure colleagues and clients alike are delighted with her accuracy and can-do attitude. 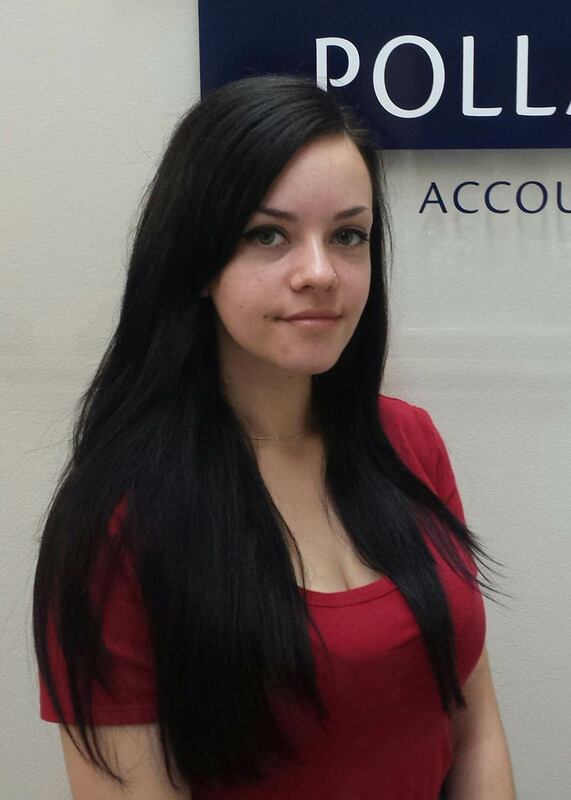 Stephanie holds the important role of Practice Receptionist and is the first point of contact for our valued clients. Stephanie also handles many administrative tasks that ensure the smooth running of our office. Natalie takes up the role of Office Administrator and is responsible for ATO lodgements and documentation, Corporate Secretarial and Client Liaison.